The British Association of Sport Rehabilitators and Trainers advocates evidence-based medical, scientific, and educational activities aimed at enhancing treatment and musculo-skeletal heath. This covers the spectrum of the graduate sport rehabilitator's role, including: immediate care; recognition, evaluation and assessment of sports injuries; injury prevention; therapeutic intervention and exercise prescription; rehabilitation and performance enhancement of individuals with injuries and performance goals. The resources listed below focus on supporting this field of work and are endorsed by BASRaT. BASRaT are proud to be one of a number of international organisations supporting the 2014 international consensus position statement on Youth Resistance Training. The position statement has been supported and endorsed by many leading Sports Medicine professionals and governing bodies including: UK Strength and Conditioning Association (UKSCA), National Strength and Conditioning Association (NSCA), National Athletic Trainers Association (NATA) and the Faculty of Sport and Exercise Medicine UK (FSEM). The position statement aims to address the concerns surrounding prepubescent strength training and the concept of children participating in various forms of resistance training. Don't be Headcase! 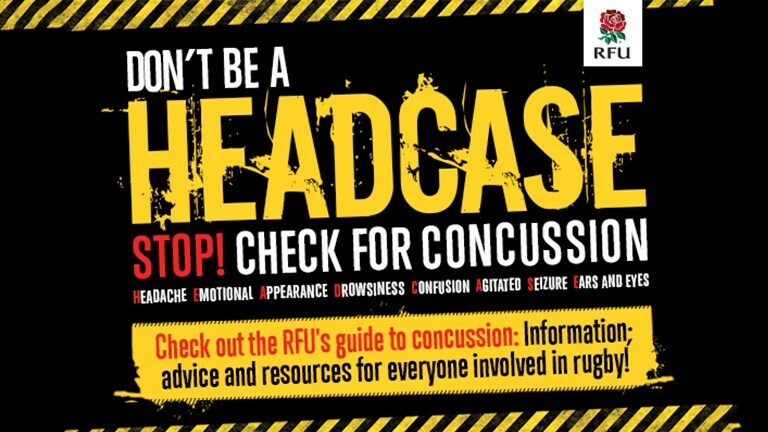 The RFU's guide to concussion: information, advice and resources for everyone involved in rugby.